This post is being contributed by A-1 Auto Transport, Inc., a nationwide and international auto shipping company with more than three decades of experience transporting vehicles of all types to locations throughout the U.S. and around the world.As Chevrolet celebrates its 100 year anniversary of the first truck it produced in 1918 (Model 490), it seems an appropriate time to take a look back at the history and development of one of their most iconic and celebrated trucks: the Chevrolet Silverado.Though the Silverado wasn’t released as a truck model until 1998, it had a long history as a part of the Chevrolet line of trucks, but as a trim level on the existing C/K line, which had been rolling off production lines since the 1960s. 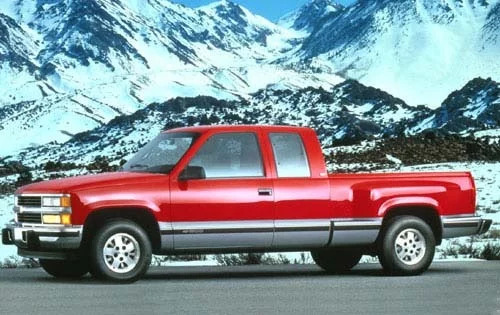 The C/K line was replaced by the Silverado, as well as the GMC Sierra, in 1999. You can’t discuss the history of the Silverado without first talking about its forerunner, the C/K. Arguably one of the most popular American trucks of all time, and certifiably one of the top selling, the C/K third series was considered by many to be the first modern pickup truck. It still stands as one of the best selling and most sought after trucks, particularly the 1978 model. In the C/K series, the C referred to the 2 wheel rear-drive model and the K referred to the 4 wheel drive version. The Silverado/Sierra trim level was the high-end option and added a distinct look to the boxy yet sleek body of the trucks. The C/K model marked a turning point in that consumers began to view trucks not just as work vehicles, but also as daily drivers. In 1999, the Silverado fully replaced the C/K line and began its quick ascent to one of the best-selling full-size trucks. The same year, the Silverado was a finalist for the North American Truck of the Year Award, an award which it won in both 2007 and 2014. The 2007 Silverado was noteworthy in that it offered several upgrades over previous models such as safety and fuel economy improvements to go along with its already popular design and performance. Critics took note too as the Silverado took home North American Truck of the Year, as well as top honors from Car and Driver and MotorTrend in 2007. The latest version of the Silverado offers several interesting changes from previous models, many of which were targeted at performance and technological improvements. The 2019 is not only lighter and bigger than previous models, but it’s also more aerodynamic and offers a larger bed and cab. 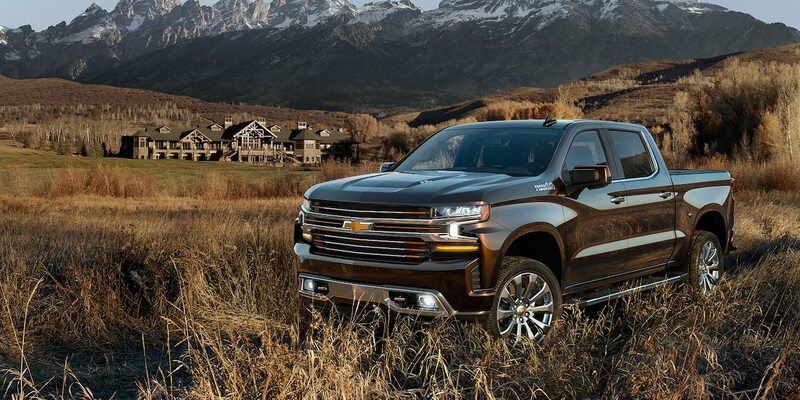 With several trim options and an improved fuel efficiency through a technological improvement that governs cylinder usage, the 2019 Silverado offers improved performance while not losing its stylistic edge. The newest model will also offer a diesel option, as well as a touch screen that comes standard, even with the base model.